Blanca Hernandez holds the customer service bar high. 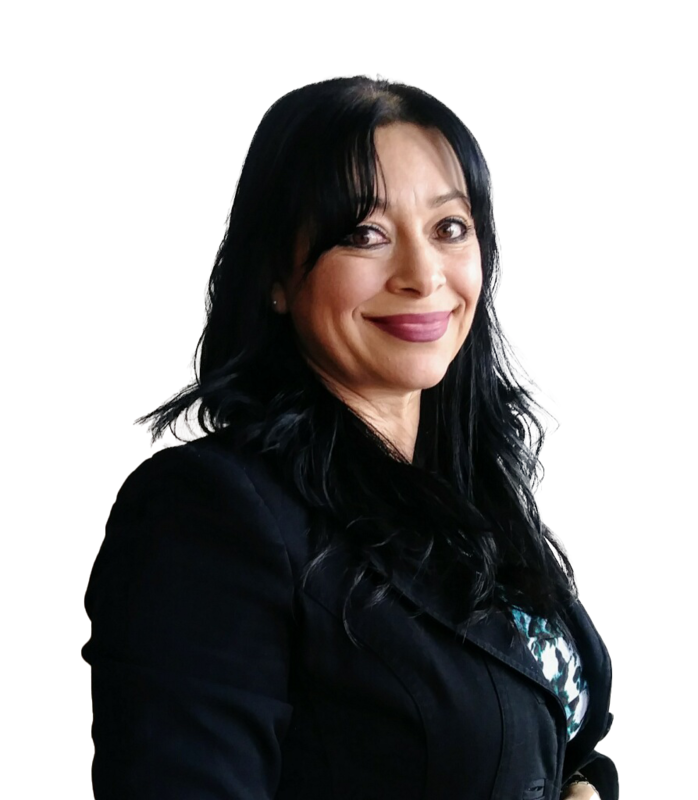 As a Century21 Northwest broker you can expect Blanca Hernandez to always be on your side and to be available for any of your real estate needs. Please check back soon for more about Blanca Hernandez!